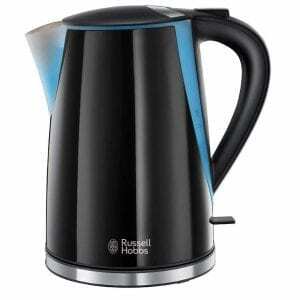 The Morphy Richards Equip stainless steel jug kettle provides you with a stylish design in a charcoal black finish. 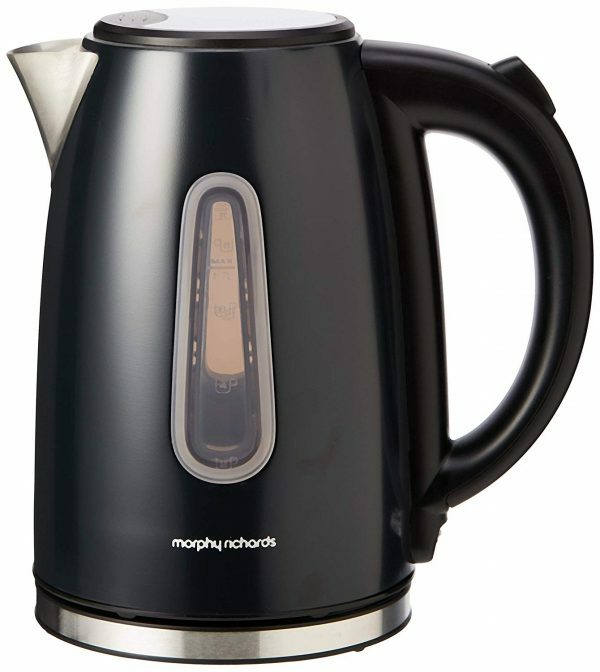 The Morphy Richards Equip stainless steel jug kettle provides you with a stylish design in a charcoal black finish. 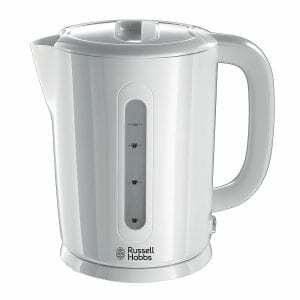 Including illumination, easy view water gauge, 1.7L capacity and rapid boil element to make up to six cups at once, this kettle has all the functionality you require too. 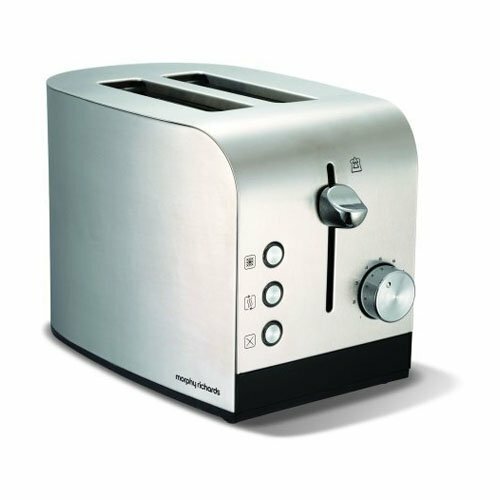 It also features a 3kW concealed element for rapid boil, a 360 base for right or left handed use, as well as a removable limescale filter for clear water. 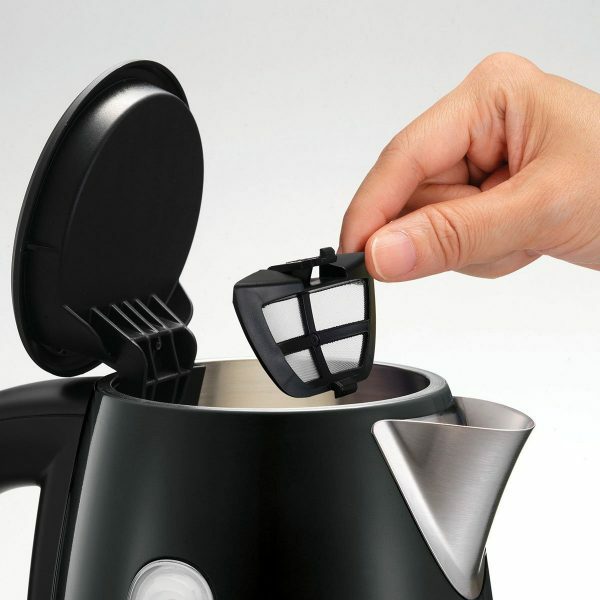 For safety, the kettle also offers boil-dry protection and cord storage. 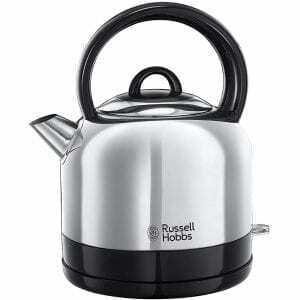 3kw element for rapid boil, easy view water window, lime scale filter, cord storage. 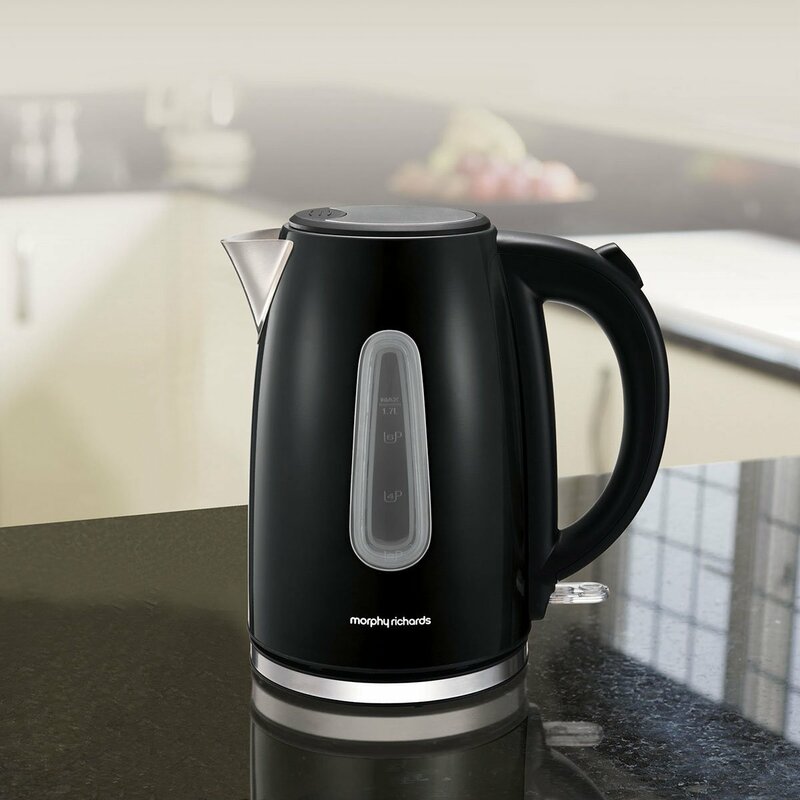 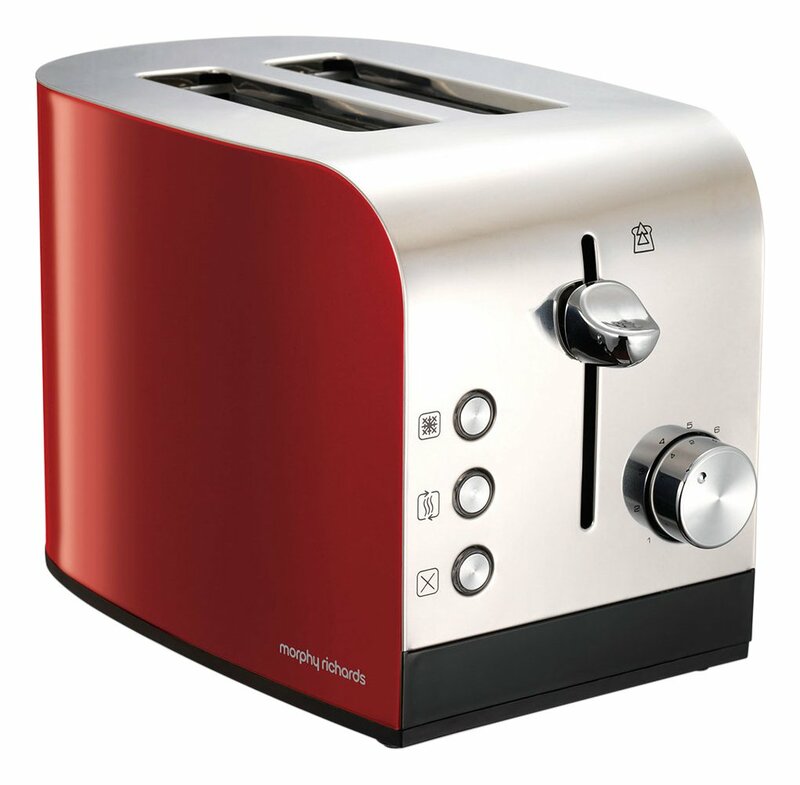 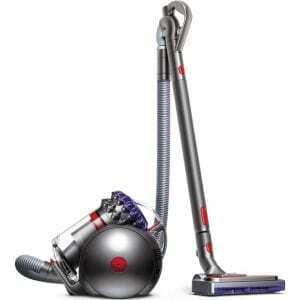 Boil dry protection – automatically switches off when the kettle is empty.